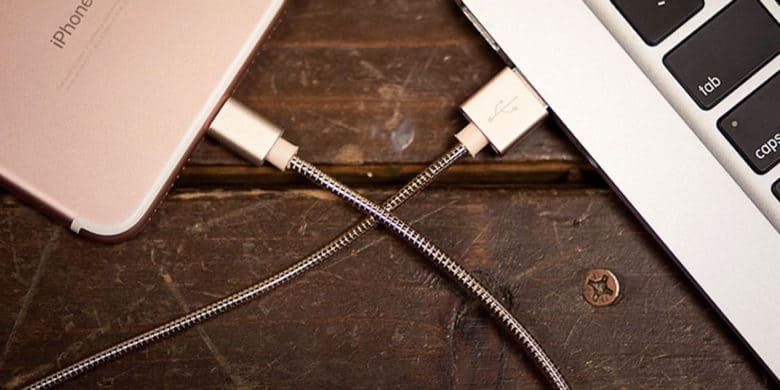 Get more USB ports for your Mac with this brilliant accessory. 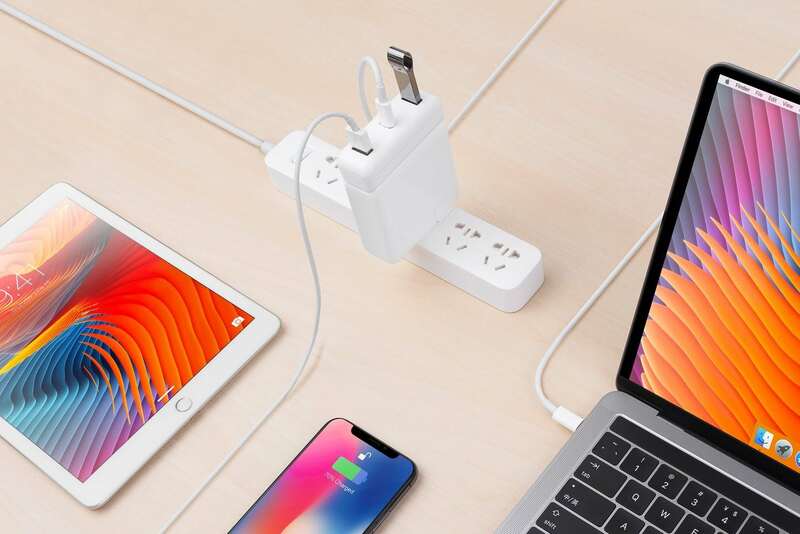 Apple is on a mission to kill all MacBook ports that aren’t USB-C, but thanks to an ingenius new power adapter accessory, you can get back the old school USB ports you’ve been longing for. 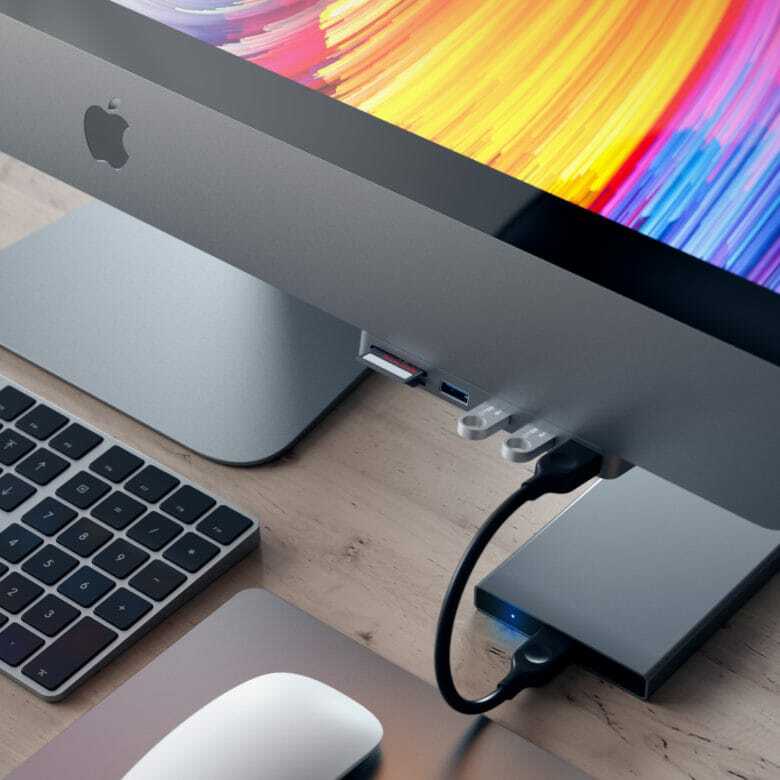 HyperDrive revealed its new USB-C Hub for the new MacBook Pros power adapters today. 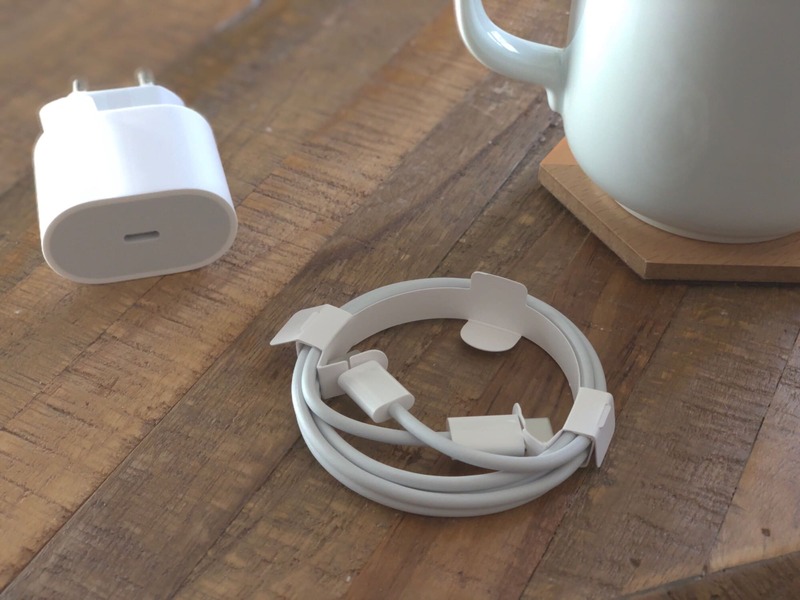 The little attachment connects to your power adapter to add two USB-C ports that can be used to connect USB-A devices, peripherals and hard drives to the USB-C only MacBook Pro. Mackie's Blackjack works equally well with iOS and Mac. If you want to listen to music on your Mac, you either suffer its built-in speakers, or you plug a speaker into the headphone jack. But what if you want to get sound into you Mac? Or you have some fancy speakers hooked up to a fancy mixer, and the little headphone output doesn’t cut it, quality-wise? Then you should switch to USB. And don’t worry — you won’t have to install drivers, or any of the other crap that makes PC use so painful. 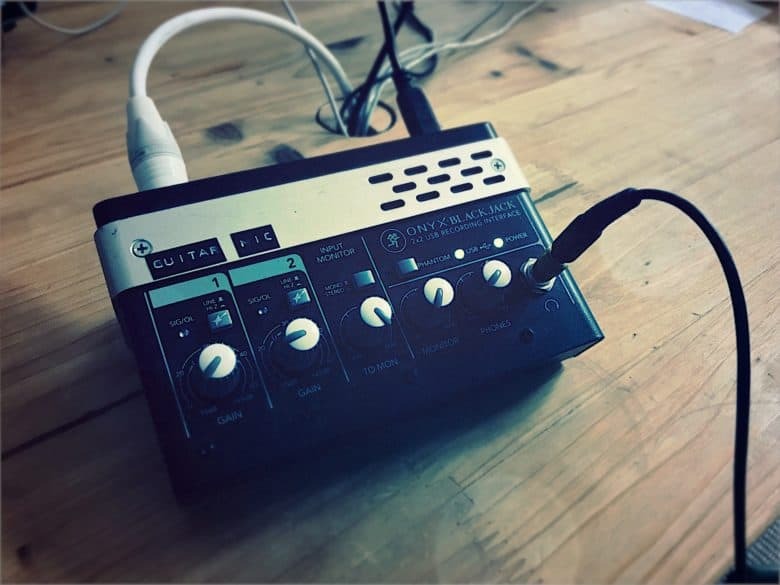 In fact, using a USB audio interface is as easy as plugging in a pair of headphones, only better. The Satechi hub looks like part of the iMac it serves. Once you’ve dropped almost $14k on a new iMac Pro, what’s another $50 to add some extra ports to the front of it? Satechi’s Aluminum Type-C Clamp Hub Pro might be one of the most awkwardly-named gadget this year, but it may also prove to be one of the most useful. 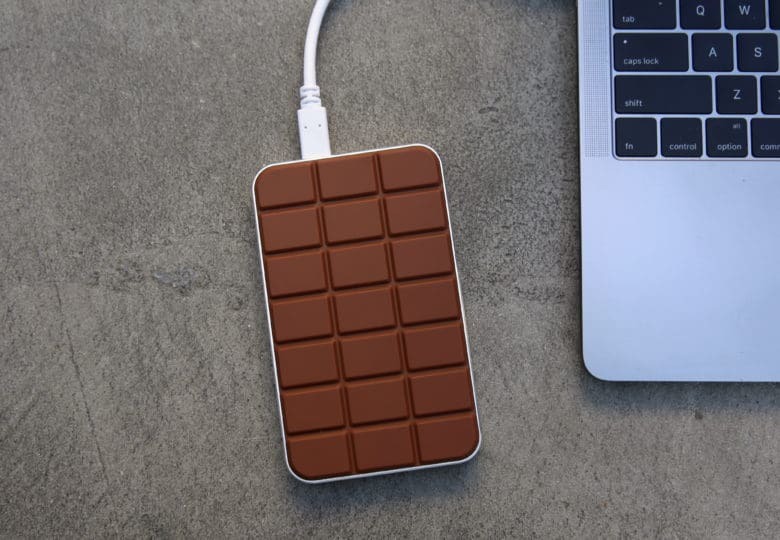 Chocolate Hub 2 gives you back all the ports you need. 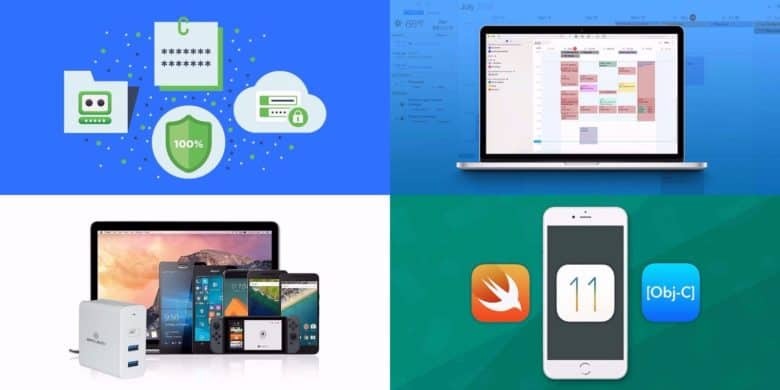 Apple doesn’t think you need traditional USB ports and SD card readers anymore, but for the vast majority of MacBook users, that’s false. That’s why every model should ship with the excellent Chocolate Hub 2. 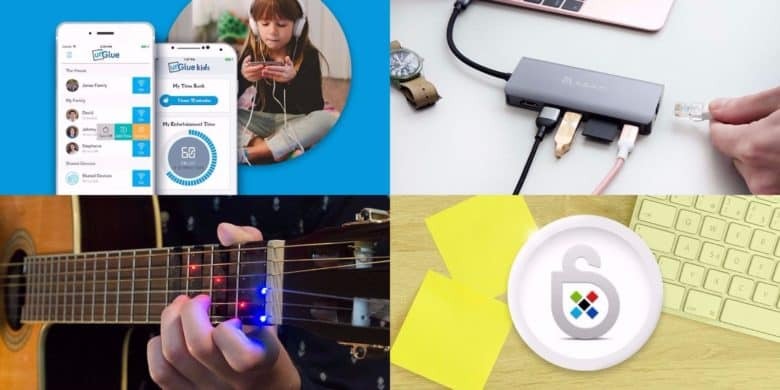 This pocket-sized device gives you back all the connections you frequently rely on, including USB and HDMI. 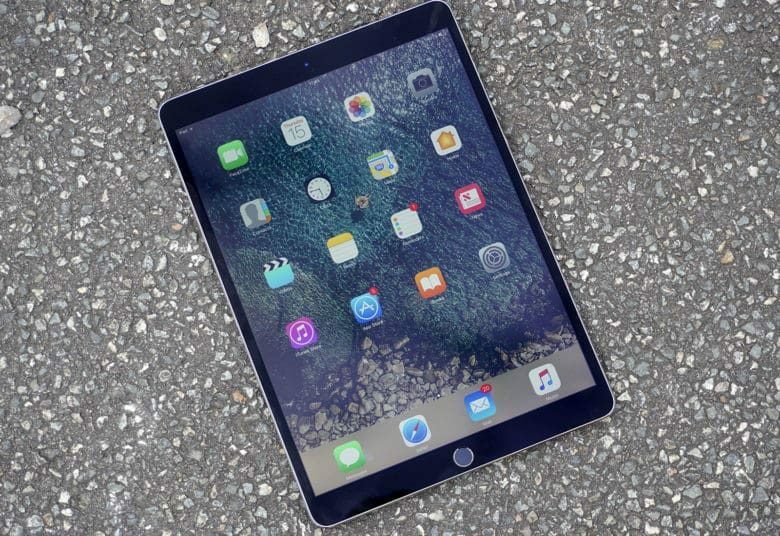 It also has a built-in Qi charging pad for juicing up your iPhone 8, iPhone 8 Plus, or iPhone X on the move.